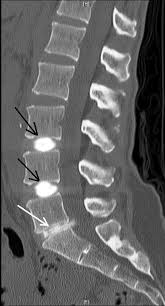 A Post discogram is a test used to evaluate back pain. 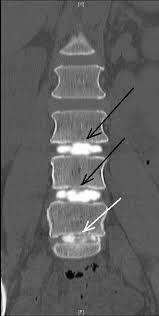 A discogram may help your doctor determine if an abnormal disk in your spine is causing your back pain. Dye is injected into the soft center of the disk. The injection itself sometimes reproduces your back pain. 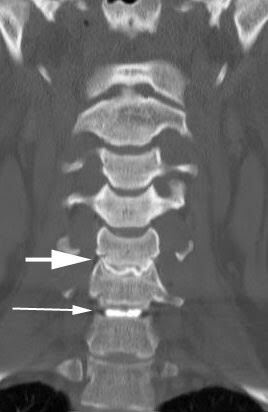 The dye also moves into any cracks in the disk's exterior, which can then be seen on an X-ray or CT scan. What is a Post Discogram? 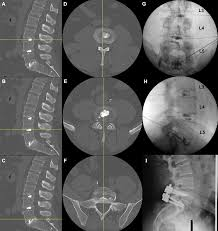 It is normal to have some pain at the injection site or in the low back for several hours after the procedure. You will need to keep your back dry for 24 hours after the procedure.